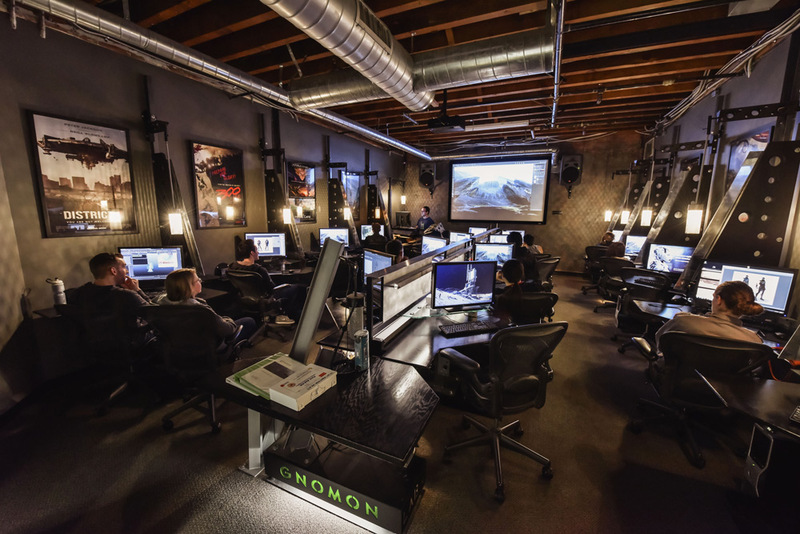 [ #Gnomon ]Gnomon – School of Visual Effects, Games and Animation in Hollywood, California, will begin accepting applications for its first Bachelor of Fine Arts in Digital Production in 2017. 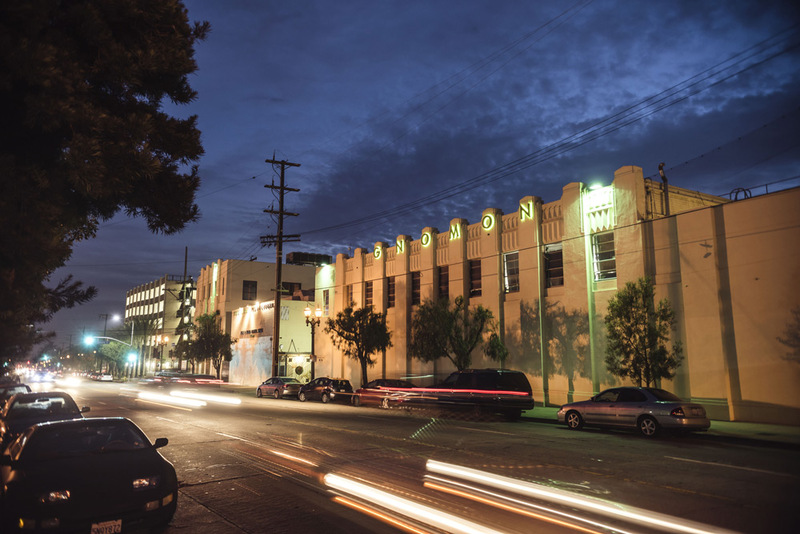 The full-time, four-year BFA degree program is the result of ten years of institutional planning and is positioned to strengthen further Gnomon’s 20-year mission to offer education that prepares students for careers in the field of digital entertainment. 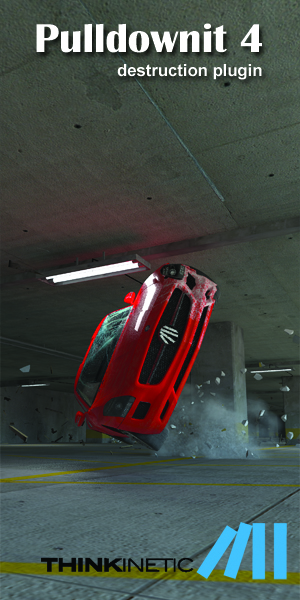 Called “the MIT of visual effects” by Fast Company magazine, Gnomon was founded in 1997 by Alex Alvarez, who pioneered the earliest instructional efforts teaching entertainment studios the original 3D hardware and software. 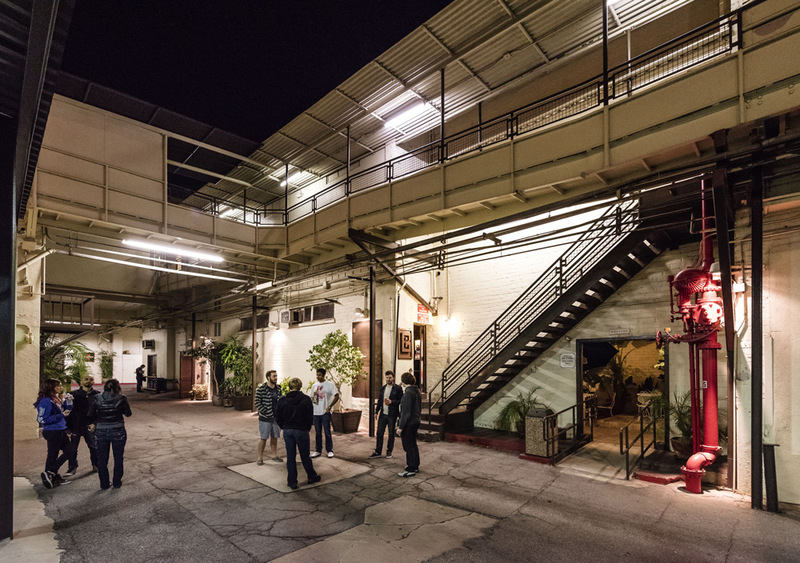 For two decades, Gnomon has educated many of the world’s best digital artists with its full-time vocational programs and individual courses for professional enrichment. 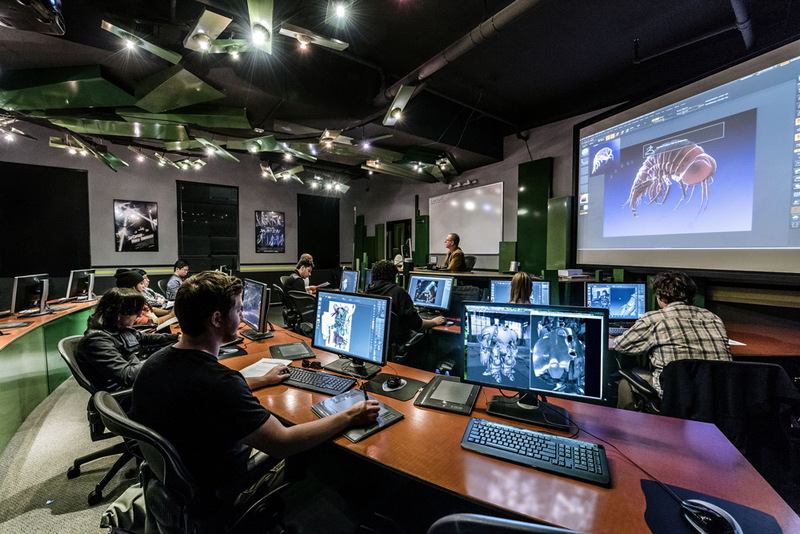 The school has been both purposeful and unhurried with Gnomon’s baccalaureate efforts to fully ensure the BFA degree program resolutely meets the needs of its students’ career aspirations and is consistent with Gnomon’s goals, objectives, and mission. 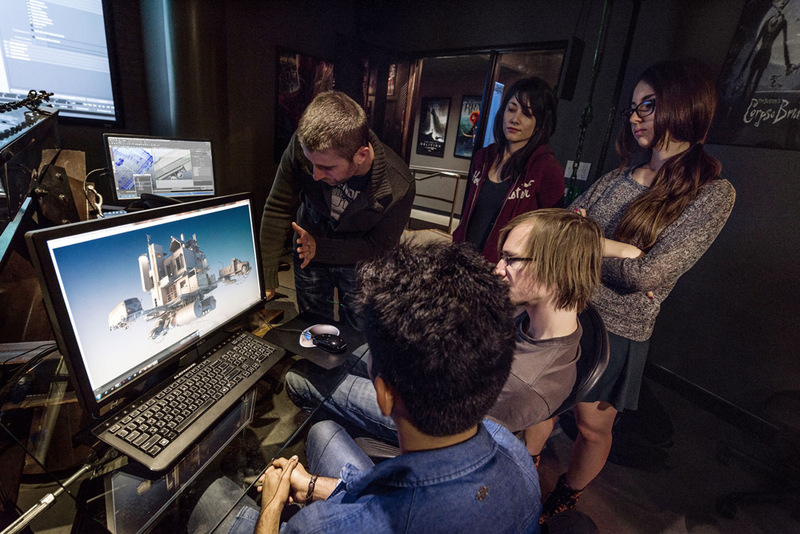 Renowned for offering a vibrant curriculum that prepares students for future success with knowledge and skills that alumni can draw on for the duration of their professional lives, Gnomon boasts a continuing stellar placement rate – currently 96%* for 2016. The BFA program builds carefully on the time-tested success of Gnomon’s signature vocational programs and is designed to produce production-ready artists who are versed in general academic knowledge, foundational arts, and production skills. The curriculum will cover all aspects of a 3D generalist skill set, providing an in-depth understanding of the 3D production pipeline, and a strong foundation in both visual arts and general education studies. Gnomon is now accepting applications for the BFA degree and will officially launch the program in the Fall of 2017. 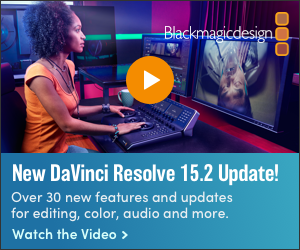 Visit https://www.gnomon.edu/programs/digital-production-bfa. Admissions inquiries should be sent to admissions(at)gnomon.edu. All media inquiries should be directed to media@gnomon.edu.